If you have watched any of the singing talent shows on TV, you may have heard what I call the “inaudible, low-voice syndrome.” It happens when one of these young singers who shines at “belting” out a tune tries to be soft and subtle. Quite often the voice fades away into inaudible breathiness. I’m not a singing coach, but I can tell you why this happens. The person is not supporting their singing with good projection. The reason I know this is that I have heard the same problem in numerous clients I’ve coached. Let’s talk about sound waves for a minute to get an idea of why this happens. When we speak or sing we produce sound waves. These are carried on the air that we exhale. In order for the sound waves to be heard at a distance, the air must come out of our body with force that carries the sound wave. Now here’s the tricky part. It doesn’t matter whether the sound is loud or soft. It can be projected to carry for great distances. Think of it this way. If you’re sitting on the side of a pool, you can punch your fist down into the water and it will make waves going out from it. You can also immerse your hand into the water gently and then push the water forward. That will make waves, too. Good projection is like that gentle hand in the water. It doesn’t require great force to make the wave. It requires a solid push. When you exhale with the energy supported by the diaphragm and the abdominal muscles, you get that push. This is why a good singer can sing softly and a good actor can be heard in a whisper in the back row of the theater. (I once heard James Earl Jones do this brilliantly in The Great White Hope on Broadway.) These professionals know how to project their voices. Want to learn how to do this? I’ve got a short video that walks you through it. Click here and start practicing today! 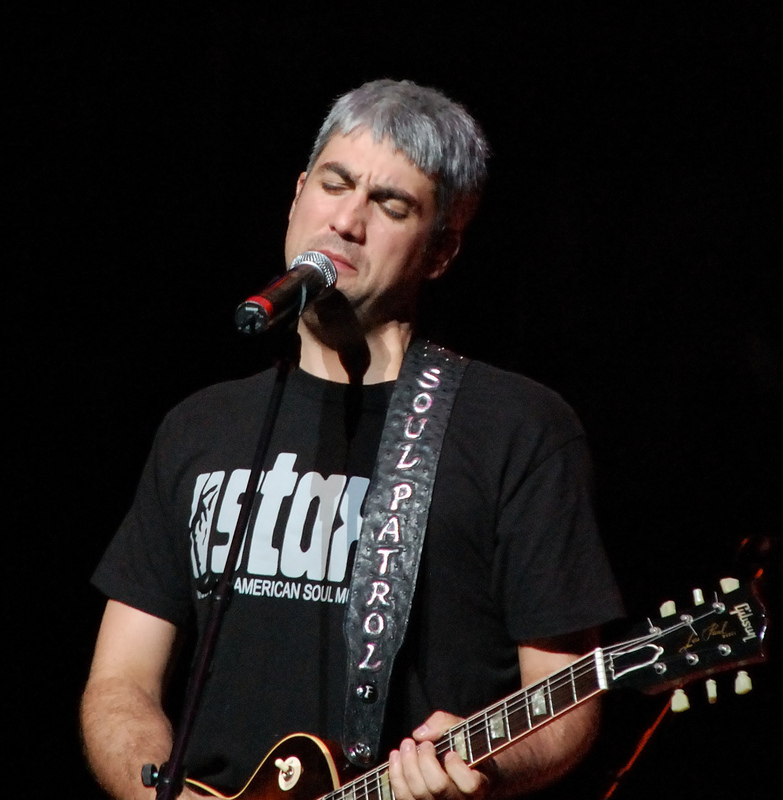 BTW no complaints intended about American Idol, Taylor Hicks’, singing (photo). Previous post: Help! Where’s My Optimum Pitch?? ?